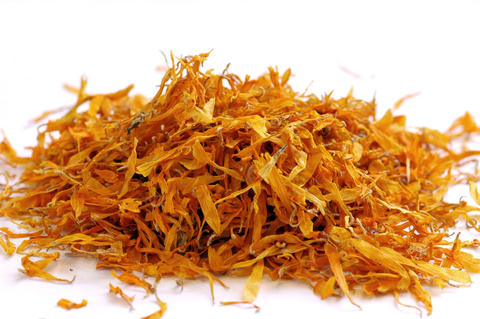 When soaked or macerated, calendula petals release quality antioxidants and help heal skin ailments. These petals carry natural compounds that help to heal damaged skin. Antioxidants found in these petals are known to heal wounds, ease rashes and increase blood flow to broken skin.